yes , its happening again. Young Tiger currently busy with Ramayya Vasthavayya. 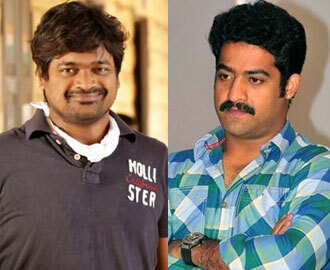 We all know that , Ntr and Harish are very good friends. 80 % of the movie completed and NTR expressed his happiness about out put. So , both of them in discussions for another movie. Harish will direct Allu Arjun after Ramayya Vasthavayya. So , another project with Ntr may start probably after Allu Arjun movie.This is really good news for Ntr fans and reflects the out put of Ramayya Vasthavayya.